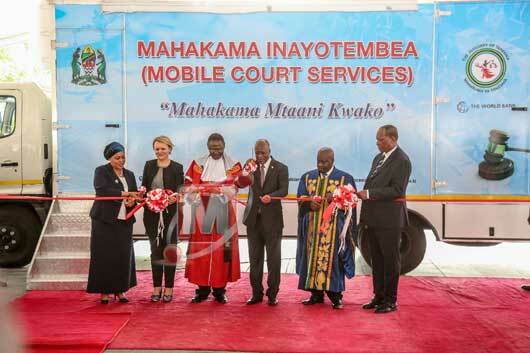 President Magufuli has launched mobile court worth Sh470m in Tanzania. This mobile court will help reduce the number of cases at the primary level in the judiciary system of the nation; as over 177, 614 cases were filled at the primary court all over the country last year. The mobile court in Tanzania will help solves cases like involving traffic and environmental offenders. 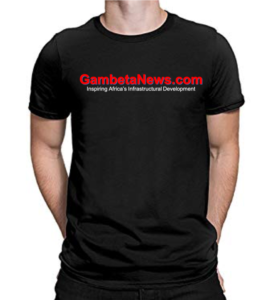 The launch at the Julius Nyerere International Conference Centre (JNICC) was a part of the Law day celebration. The Law day marks the beginning of this year’s Judiciary activities whose central theme is “Timely delivery of Justice”. According to a senior Judiciary representative, the mobile court in Tanzania will be equipped with modern equipment. It will be the first in the nation as operations will start in Dar es Salaam and Mwanze. Selection of both areas were due to rapid economic development and inadequate number of primary courts. 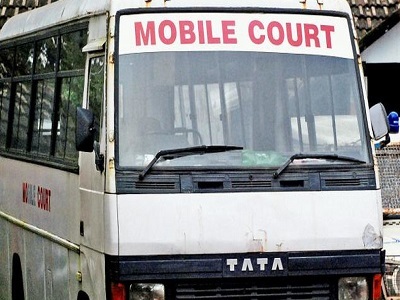 Meanwhile, the mobile court will also carry out operation against illegal fishing and delivering education to the public. 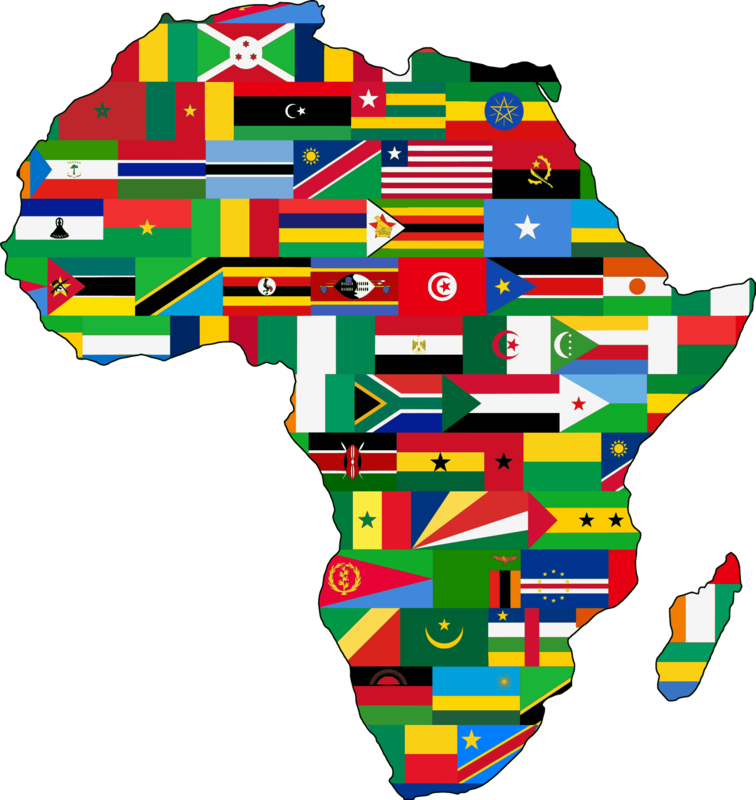 In Dar es Salaam, the court will be at Bunju, Chanika, Kibamba and Buza centres while, In Mwanze it will be at Buswelu, Igoma and Buhongwa centres.